 Prior to founding West Harbor, Eric was a Senior Vice President at Sitex Group, a national industrial real estate private equity firm where he led the firm's expansion into Southern California. Eric has also held key roles at CenterPoint Properties, First Industrial Realty Trust and AEW Capital Management. Eric currently serves on the board of directors for the NAIOP Inland Empire chapter and Sharefest Community Development. Eric lives in Manhattan Beach with his wife and two children. Prior to founding West Harbor, Adam was a Vice President at Industrial Property Trust ("IPT"), a public non-traded REIT. Adam was responsible for the company's western region asset management division as well as sourcing acquisition opportunities. During his tenure, Adam leased and managed over 41 million square feet for Black Creek Group's two industrial funds (IIT and Industrial Property Trust). 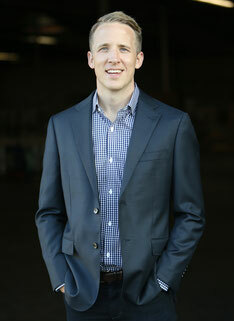 Previously, Adam was an industrial broker in Los Angeles with CBRE and Colliers International. Adam currently serves on the board of directors for the SIOR Los Angeles chapter and the AIR CRE. Adam lives in Torrance with his wife and three children.